One of my goals for this years is to be healthy and fit. So past few weeks I’ve been working out like crazy, but I’ve only really started eating healthy this week (lol) and omw it’s so hard! But I am determined to get into shape and be healthy. Beauty is not just about looking good on the outside but also on what’s happening inside your body (inner beauty). All the unhealthy food we consume affects our body which can cause weight gain, breakouts, depression, bloating etc. 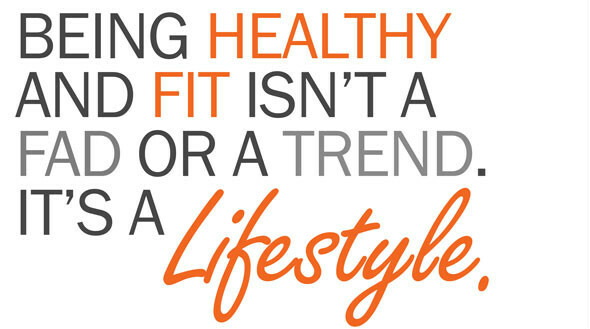 Eating healthy and exercising is a lifestyle you need to get your body use to if you want to avoid all the bad things that comes with eating unhealthy foods that are not good for your body. In this post, I just wanted to share with you guys my current go-to foods for my health journey. 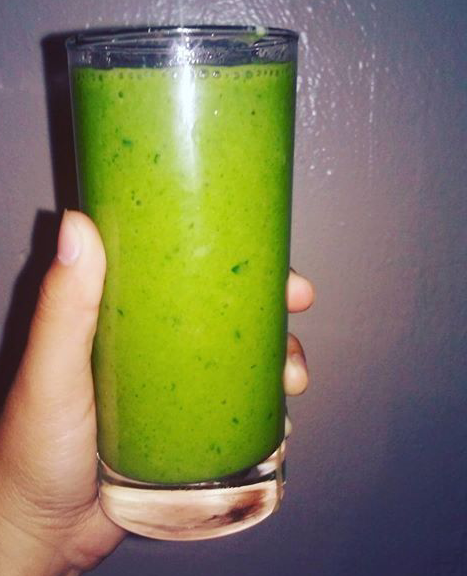 I’m in love with green smoothies! I have them in the mornings on my way to work on an empty stomach, and I also have them in the evenings before my workout. All blended together to make a lovely fat burning green smoothie. Oats are my favourite! 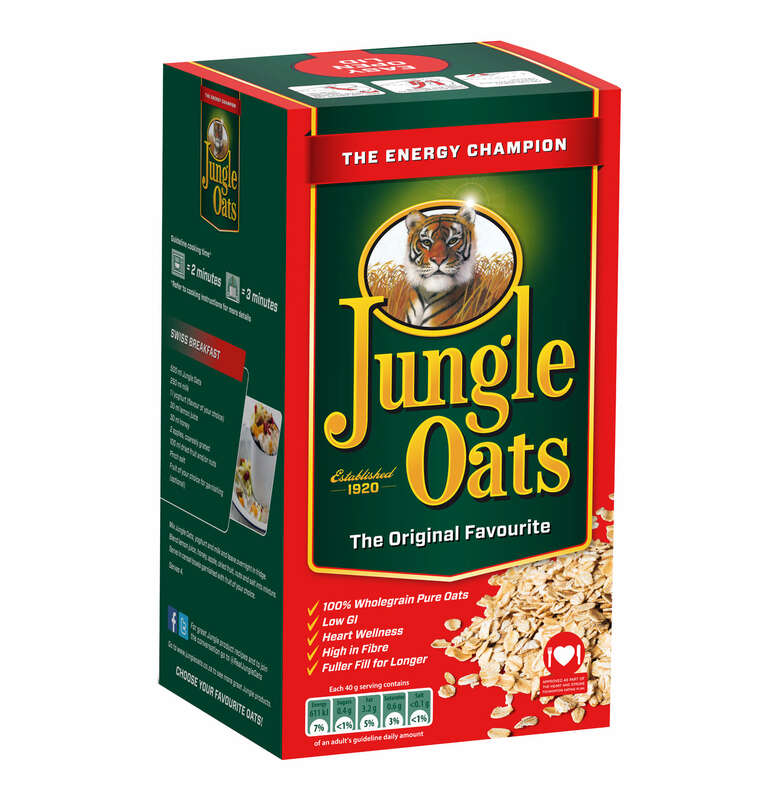 If I’m not having a smoothie then I’m having my delicious jungle oats for breakfast or I’ll make a peanut butter, banana, oats and almond milk smoothie. 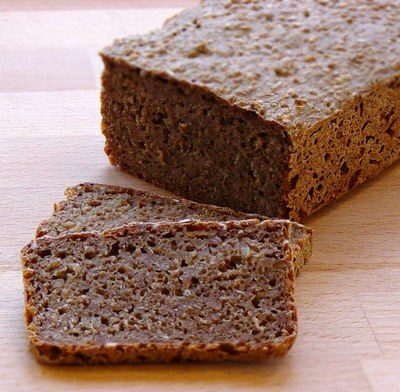 Rye bread: not my favourite, but I’ve been eating it lately for lunch. I do not make use of butter, all I do is add some gypsy ham, with a little cheese and some kale or I’ll have an egg white spinach omelette with a slice of rye bread and oh yes, let’s not forget my boiled eggs (lol). 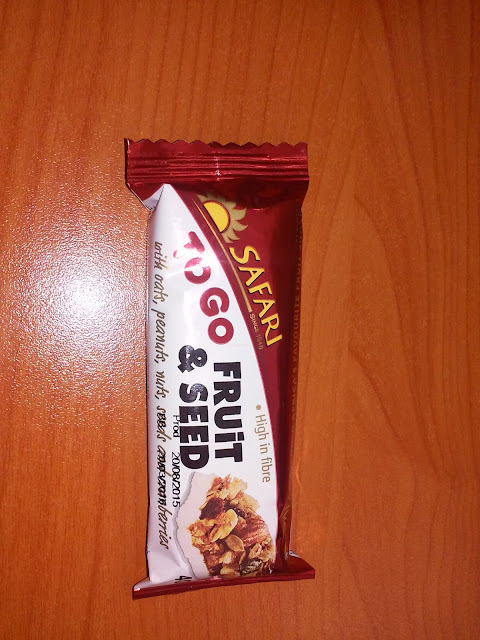 My late afternoon snack is unsweetened green or black tea with and oats bar of my choice. Remember that water is extremely good for you. 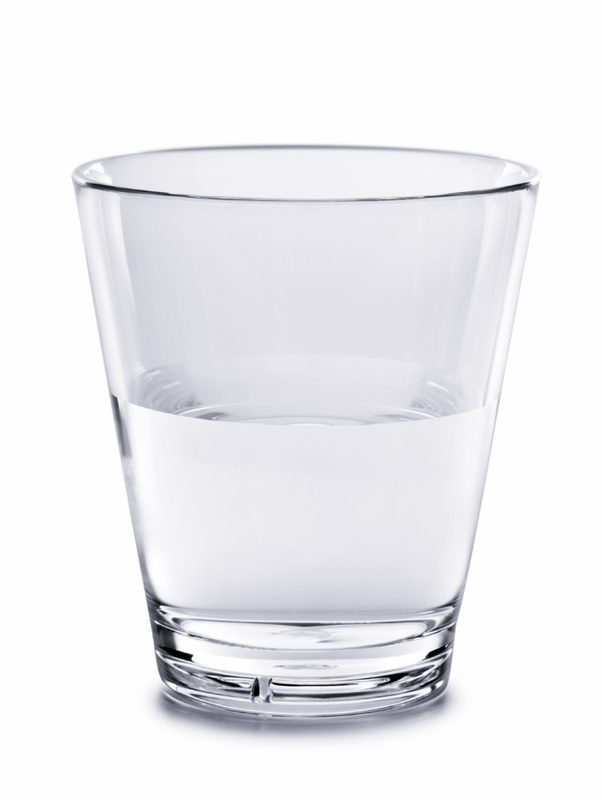 You need to drink as much water as possible. I drink water all day and every day. Eating healthy and working out is good because the more you strengthen your muscles while working out, the faster you burn fat.